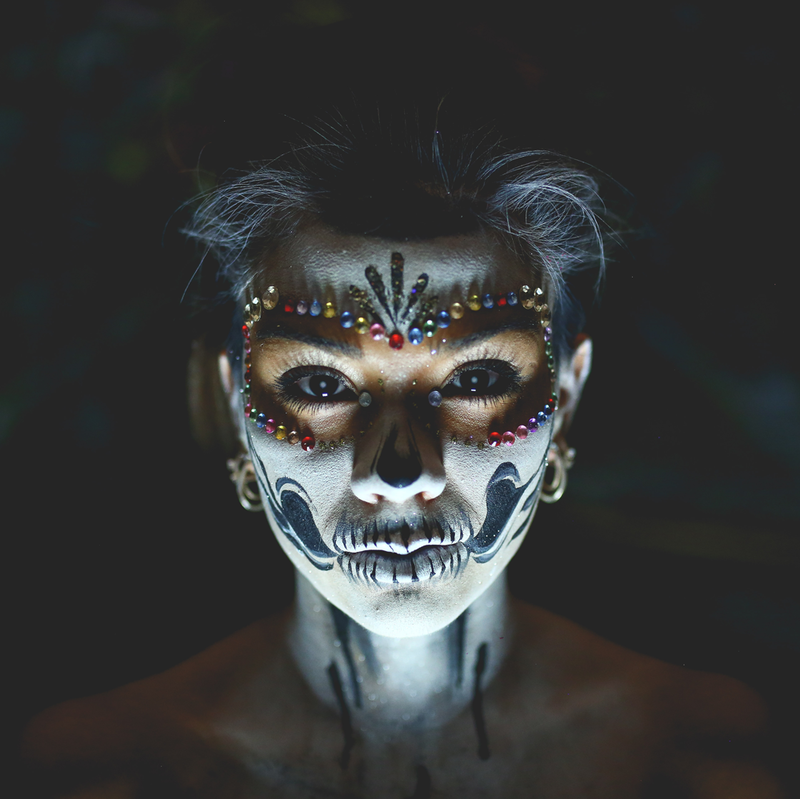 Join us in Paradise as we unleash The Lost Souls on Bournemouth’s Halloween weekend! Paradise will be plunged in to darkness as we raise hell for a Halloween weekend of blood drenched decor, horrifying fancy dress as well as our infamous Halloween Cocktails! Our Halloween VIP is here to tempt you in to the darkness with premium spirits and our devilishly good VIP hostesses! Our notorious Halloween weekend always sells out way in advance! Be caught dead in Paradise by joining the guest list! It wouldn’t be Halloween without spooktacular cocktails! Come and sink your fangs in to our Vampire’s Bite and Brain Haemorrhage cocktails!